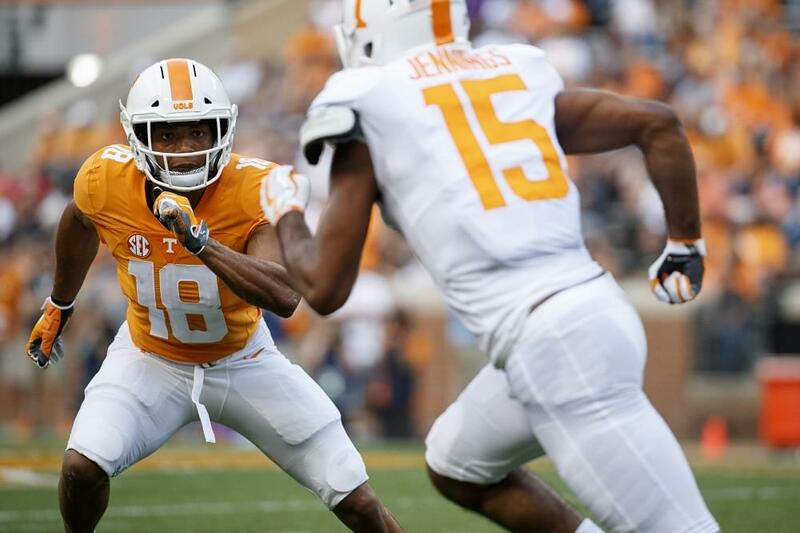 Josh Ward’s Analysis: Brown helps add depth to Tennessee’s tight end group. He’ll arrive at Tennessee this summer and begin competing for playing time. 2018 Coaches All-Region 7-AA selection. 2017 Georgia Sports Writers Association Class AA All-State Second Team selection. 2017 Rome News-Tribune All-Area First-Team selection. Starred at Coosa High School in Rome, Ga., playing both tight end and defensive line. 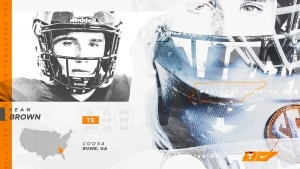 Helped lead Coosa High School to the Georgia Class AA state playoffs in 2018. In his third game back from injury and Coosa’s regular-season finale, recovered two fumbles, forced a fumble, made six tackles and rushed for 22 yards on three carries to help Coosa secure a playoff spot. Also plays basketball for Coosa High School.